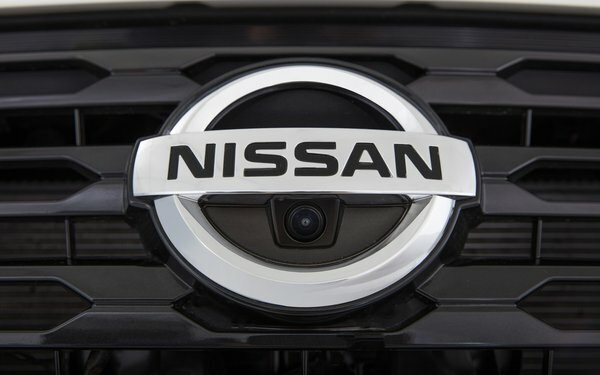 Nissan North America has partnered with MarkMonitor to go after counterfeit auto parts. Many of these parts are distributed via online marketplaces, or on illegitimate websites using stolen imagery and text to make them look like the real thing. As a result, unknowingly they are installed by car mechanics or consumers repairing their own vehicles and have the potential to cause serious damage when they don’t work. This can include higher customer service and warranty costs, or harm to occupants when the vehicle components such as brakes or engine parts fail. The cost of counterfeits to the global automotive industry is close to $45 billion annually, according to Frost and Sullivan. Since partnering with MarkMonitor in 2013, Nissan has been able to accomplish several major goals, including increasing customer safety, decreasing domain abuse and confusion for the Nissan and Infiniti brands, and significantly reducing counterfeit listings on multiple marketplace platforms globally, according to the automaker. Nissan has removed more than 31,700 counterfeit products and enforced against more than 125,000 marketplace listings, with a value of $283 million. Counterfeiters are continually refining their methods to deceive consumers online and brands need a strong strategy to protect their customers from fakes, says Charlie Abrahams, senior vice president at MarkMonitor. “MarkMonitor has provided the tools for Nissan to educate dealers about the potential hazards caused by these types of parts,” he adds.